Flash videos can some time be very annoying. They eat up your bandwidth unknowingly, but if you are using Google Chrome, you can always avoid them eating up your bandwidth. While there are Google Chrome Apps and extensions available for this purpose like chrome flashblock, but you can do it without actually installing any other add on for this purpose. 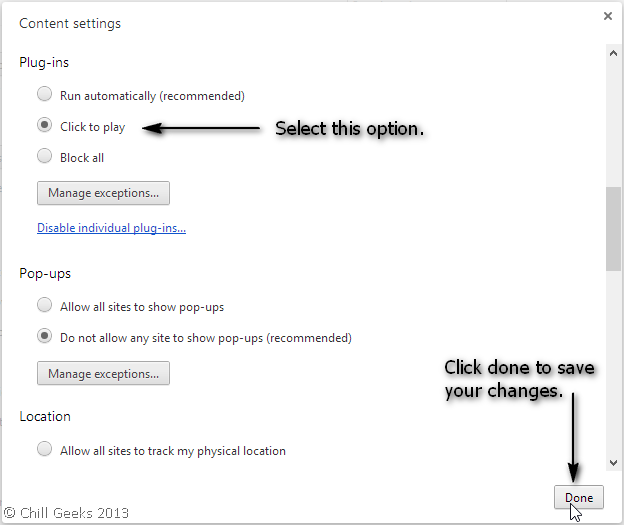 You can selectively block flash plugins and other plugins in Google Chrome. The process is very simple to follow and will save 100s of MB from your bandwidth if you are a regular YouTube video viewer. Select “Click to play” under Plugins, and save your changes by clicking “Done”. Next time when you will open some website containing flash content or any other plugin content it will ask you before playing video. 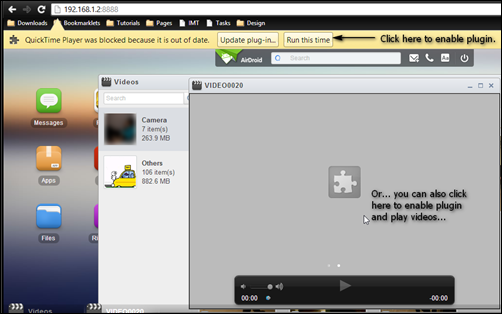 So, now you will have control on when to play video, so that videos won’t start automatically. If you are having more than just one active social account on internet, it must be very difficult for you to manage all the stuff, give replies to comments, check messages, there is so much information to process. Well, to make things simpler here is a solution offered by MyLife.com which can integrate all your social networks to one platform and provide you with all the data analytics you need. 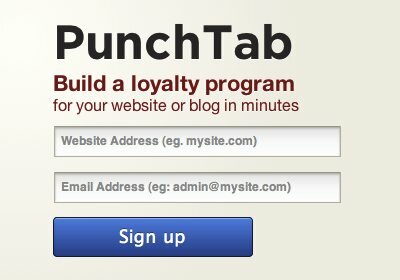 It’s a unique Personal Relationship managing software, which can be accessed from internet anywhere in the world and you don’t need to have the capacity to digest extensive information, it gives you with a very comprehensive data and analytics of your personal accounts over the internet. It not only includes social media services but you can also integrate various e-mail accounts at one place. You can also maintain all your valuable information like work connections across multiple social networking platform and it includes almost all leading platforms. 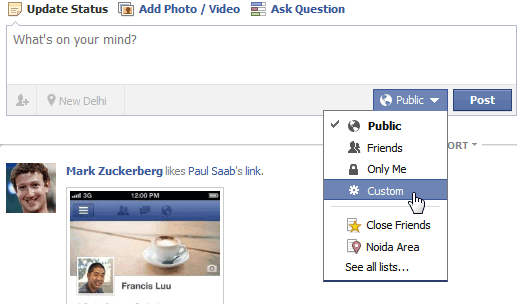 It also lets user to sort and manage user profiles across various accounts. You can also search through various other profiles in the same platform itself, with a database of over 1.2 billion user searchable profiles. 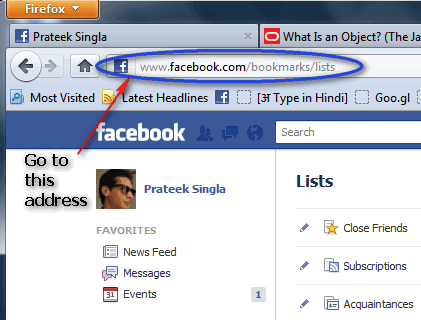 It also lets you know if someone is searching for you, in fact it is the only website which enables some user to get a notification if he/she is being searched by someone. You can visit the website yourself and check out the cool features. For the past few days I was looking for laptops and computers to buy at cheapest possible rates, preferably a second hand ones. So that I could get a better configuration in less price. So, I started searching for a few websites which can provide me a solution while sitting comfortably at home. Then, one of my friend told me that you really don’t have to go and look out in market or ask every other person you meet for this there are websites for this, he suggested me with an example a website “olx.in” said yaha kuch bhi bikta hai, and indeed they sell almost every thing and the biggest advantage is that this is one of the biggest platform for classifieds in India, so we get a lot of varieties of product and services at very cheap rates. So, I logged on to olx and started browsing their product and services relating to computers (which didn’t even need any registration). To my surprise, there is also a section dedicated to cities which can provide city wise available product and services for offering, and there was even a section for Ambala Cantt which is relatively small city but my hometown, and I found great offers through this website. 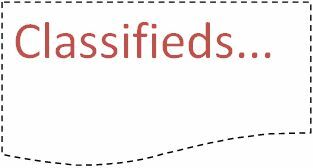 Gone are those days when we used to lookup the daily newspapers for classifieds relating to our requirements, now we can simply open a website search for the things or just upload them whenever needed and the things will be sold or bought comfortably at home in just few clicks. It was really a fun activity to buy laptop without any problem at all and the delivery of product was also very fast. Online shopping has really changed the way we do things and made shopping fast as ever!. It is always wide to divide the work equally among all participants while you do a job or plan a leisure. Wouldn’t it be fairly easy if everyone gets to plan and choose what he/she does and like wise divide responsibilities and tell everyone at the same time. Here’s when ToDoFeed can be helpful. For example, when you wish to plan an event, you need divide and assign the tasks of publicity, design, content, management, permissions etc. with all your friends/members or when you are to plan a weekend trip then you have loads of work to be divided among. With ToDoFeed, you can join in with your friends in your planning. All you need to do is signup for an account, create a task and add duties. You can connect and invite your friends via email or Facebook and let them do their part. After your friends accepts your invite to join your task, he/she can himself choose what they want to do or you can assign them something on your own. At the same time, everyone else participating gets to see what others are doing. A great service to try, Click here. There are times when you calculate how long it would take you to buy a certain desire or go for a holiday, but going undertaking all your expenses, savings and earnings manually can be a tedious job. So here we are with a solution that will help you solve your problems by doing all the math for you. Grndctrl is a free to use web application that undertakes all your expenses and earnings and lets you add your rewards to your wish lists. It helps you find the time period required for you you buy and for a certain thing. All you need to do is enter details for your monthly earnings from various sources and regular and miscellaneous expenses. Then add your rewards that is all the items that you wish to buy and GrndCtrl performs the rest for you. You can also add your savings with the monthly interest you get and deduct a certain percentage of tax from your income. The app generates pie charts and graphs for your savings and your expenditures, It precisely calculates the number if years, months and days before you can buy your reward. At the bottom of the page, you can see the calculated time for your rewards. For those you who ever tried to learn a new foreign language might probably know how difficult it is to get your hands clear on that. But how about getting that from a native speaker, someone who is fluent in that and that too for free. Verbling is a a free to use web service that connects you to someone that might help you. This is how it works, you need to sign up for the service and add the languages that you speak natively and the ones that you wish to learn. After you have done this much, just sit back wait for the bell to ring, indicating that someone of your interest came up. The site now connects you with the another user trying to learn your native language, speaking the one you wish to learn. And now, you two can go ahead and chat. However it defines 5 minutes of speaking time for each of you but you can manage that on your own. You can learn pronunciations, expressions, words and other pieces of the new language. 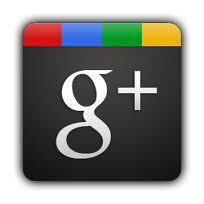 Here we are, with a website that lets you search for Google+ users with ease. FindPeopleOnPlus is kind of an online directory where you can find people profiles on Google+. Additionally all the profiles are sorted on the basis of a number of parameters that will help you make your search easier. Along with the basic keyword search, the website offers numerous filters and parameters to sort your search results. 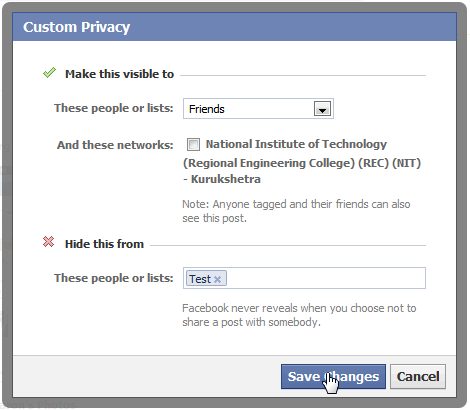 After you authorize your Google account, it first shows all the people who are near you or are related to you in some way, just the facebook friend suggestions. The left side of your browser screen offers you to filter the results based on different parameters like relationship status, gender, looking for, employer, country etc. The site is great, you can get profile of the user you were looking for and go ahead to follow him/her at the same time. The site also features a users PlusClout score to help you better understand the profile.